Art takes time and resources. 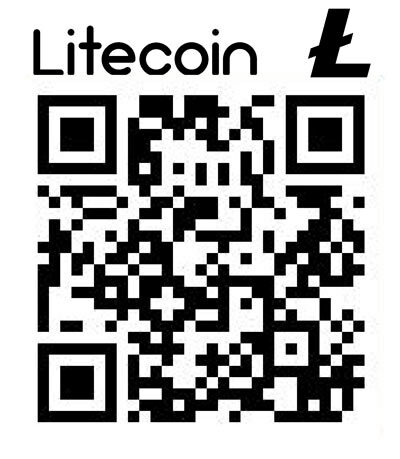 If you enjoy what I do and want to donate, you can now send me tips via cryptocurrency! Any amount is greatly appreciated, even if it's just a little bit!